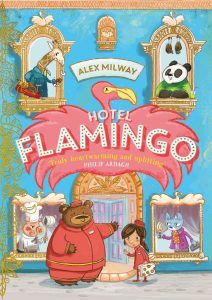 Check in at Hotel Flamingo, the funniest and sunniest hotel in town, for musical sing-alongs and live illustration with author-illustrator Alex Milway. 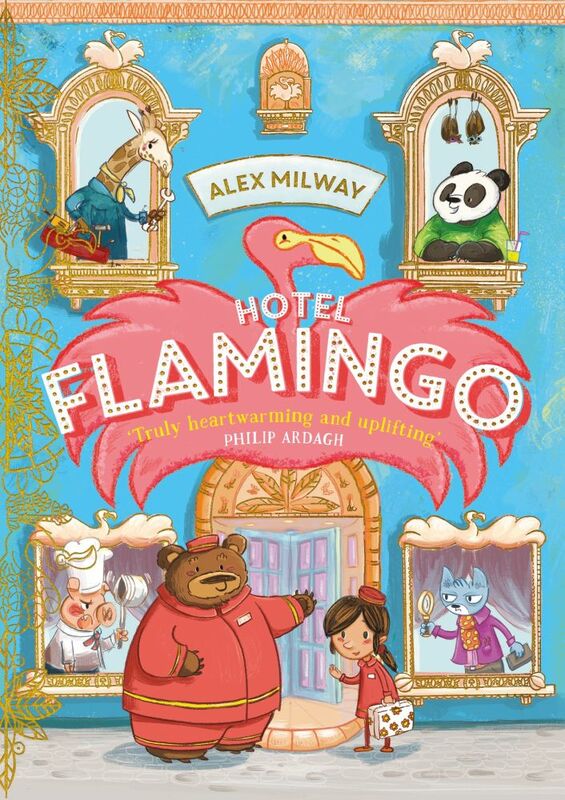 Find out hilarious behind-the-scenes secrets and tips and tricks for catering for all the hotel’s very different animal guests. You’ll even learn how to draw the characters along the way! 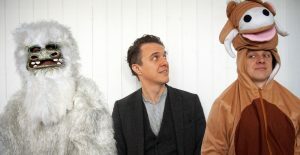 This is an interactive event and drawing materials will be provided for the children. Accompanying adults don’t have to pay but do require a ticket. Please note that children younger than 12 have to be accompanied by an adult.